Rachel created this awesome layout and it's so much fun! 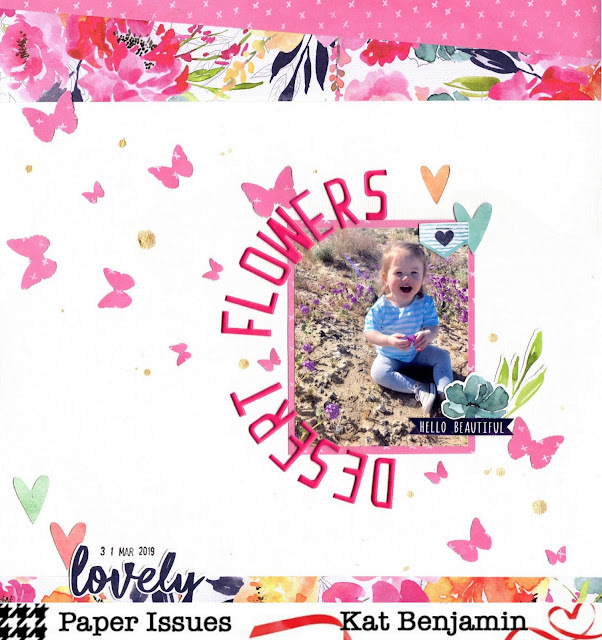 I decided to use the beautiful Happiness line from Cocoa Vanilla Studio to scrap a photo of my daughter playing in wildflowers. I like how it turned out and I am so thankful for Rachel's amazing inspiration. 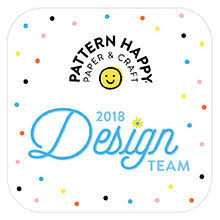 Make sure you play along with us in our Facebook group...and you can also use my code (or any of the other design team members' codes) to get 20% off your total store order. Woohoo! 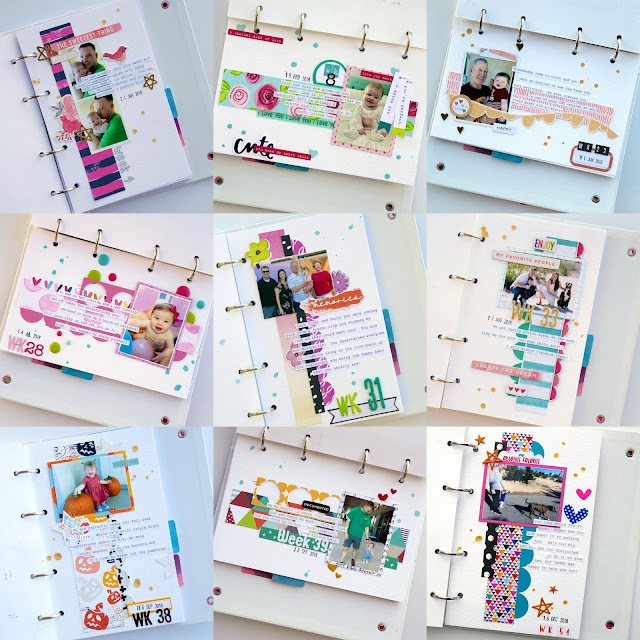 For my layout, I used the new Sunny Days collection from Maggie Holmes/Crate Paper. I really struggle with her lines sometimes because she has a way more vintage style than I do, but I think this line is so pretty that I just couldn't resist it. I hope you play along with us...and I hope you have an easier time with the challenge than I did. LOL! Remember to use code KAT20 in the Paper Issues store to get 20% off your entire order. 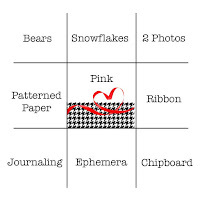 I found the perfect free cut file from the store - the Heart Grid file - and modified it a little bit to fit my needs. I deleted some of the hearts so I would have 3 rows of 4 hearts. 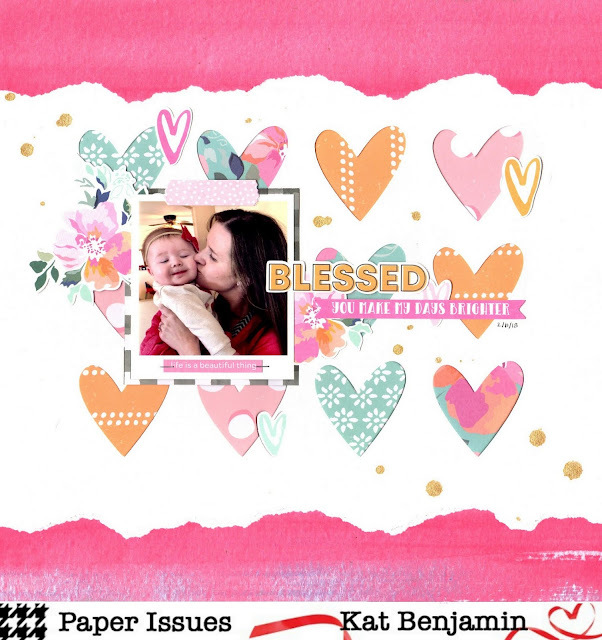 I then backed each of the hearts with papers from the AMAZING "Blessed" collection from Kaisercraft. Once I had all my hearts backed, I then added my photo and minimal embellishments to finish off the page. It all came together quickly and easily! 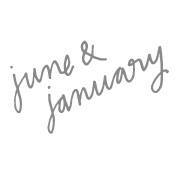 I hope you can play along with us this month! And if you decide you need anything from the store, don't forget to use code KAT20 at checkout to get 20% off your order. Woohoo! Good morning everyone! I'm here today to share my newest layout for Paper Issues. My challenge this week is all about putting motion on the paper. I scrapped a photo of my girl in motion (she's in constant motion, so that wasn't too difficult). I also tried to create motion across my layout using large blocks of paper. I used the Blessed collection from KaiserCraft, which is SIMPLY GORGEOUS! Seriously...I adore it so much. I hope you can play along with this challenge! 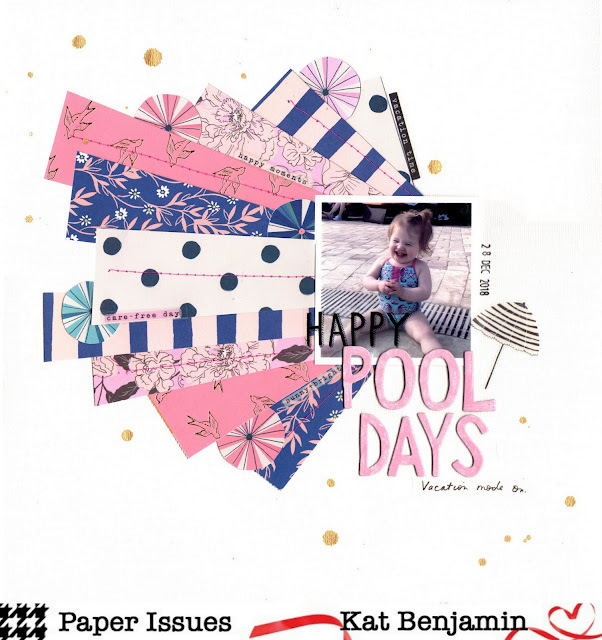 And if you decided you need to get your hands on this beautiful collection (or any other paper goodies), you can use code KAT20 to save 20% off your purchase! 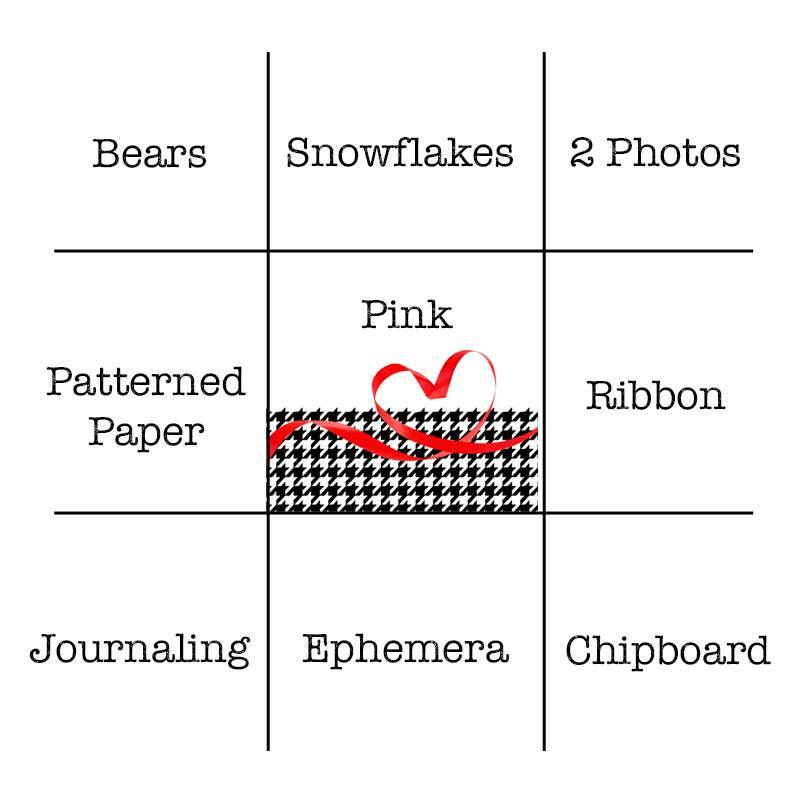 For my layout, I decided to choose a diagonal row: journaling, pink and 2 photos. 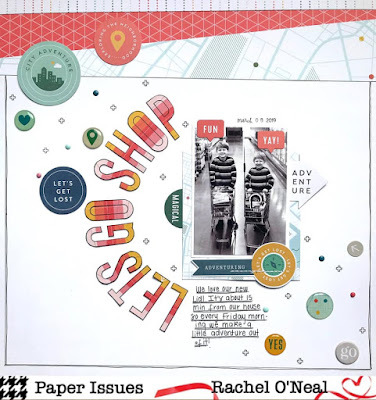 I also used the beautiful Shine On collection by Amy Tangerine, which you can still find a little bit of in the store. Thanks so much for popping in! I hope you can play along with this challenge and if you are inspired to purchase something from the store, use code KAT20 to save 20%! Good morning everyone! This morning I am here to spread propaganda about the #52favorites project at Paper Issues. Lol. 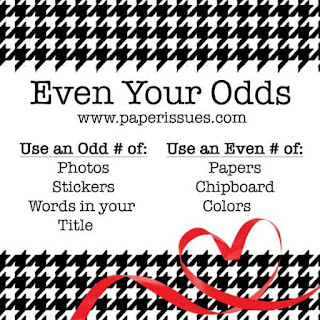 In all seriousness, Paper Issues didn't ask for me to do this, but I feel the need to encourage EVERYONE to participate. For those unfamiliar, #52favorites is a weekly album where you document your favorite memory from each week. A lot of people do their album in a Traveler's Notebook. I re-purposed a planner for my 2018 album. 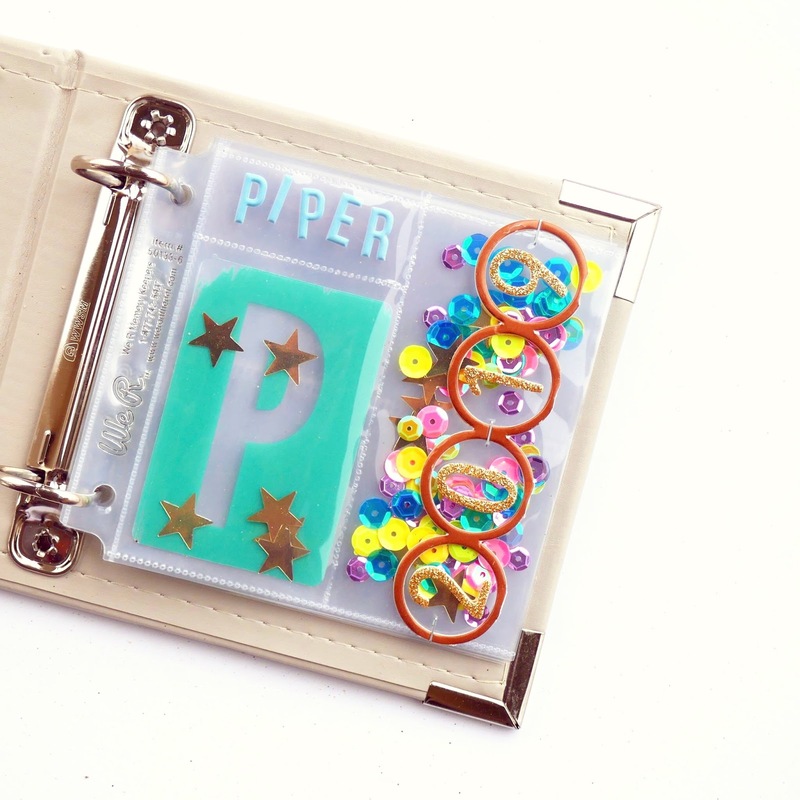 I focused on the 52 Favorites of Piper, my daughter, so every memory I documented was about her and something going on in her life. This project was SUPER manageable. I mean, I completed all 52 weeks, so that is HUGE. I come from a Project Life background, bu found that PL just wasn't feasible once I had Piper. And I know PL can be super simple, but that's not might thing. I like taking my time to make pretty pages; that's the fun part for me. I won't be sharing all my weeks here but if you keep up with my on instagram, you'll be able to see them all. Good morning everyone! I am stopping in today to share my take on the "Nobody Puts Baby in a Corner" challenge for Paper Issues. I have to say, I absolutely adore these kind of challenges that give very specific guidelines about where you can have stuff on your page. 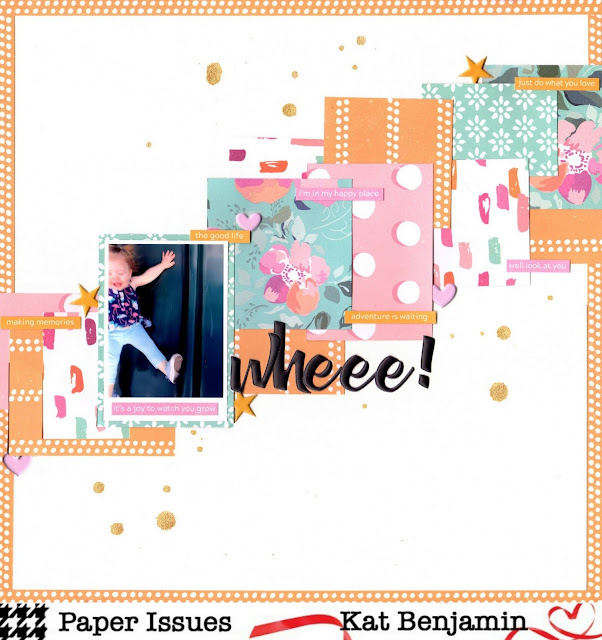 They are definitely challenging, but I also end up creating layouts that I love. 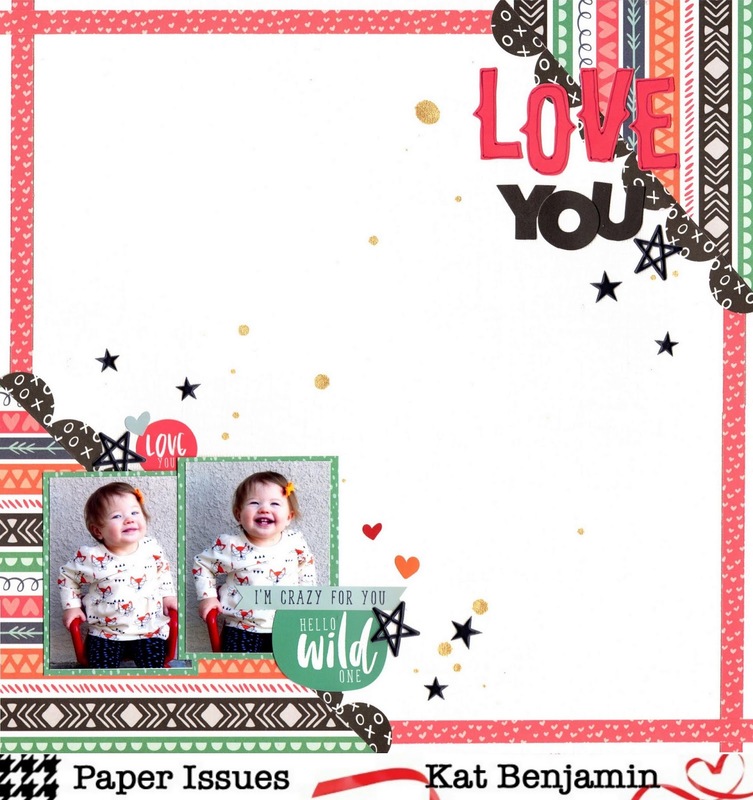 For today's layout, I used the new Wild in Love collection from Photo Play Paper. I think this collection is supposed to be for Valentine's Day. But I think it's perfect for everyday. The patterns are so fun and fresh! Anywho, here's my challenge layout...I kept everything to the corners...and I really like how it turned out. I hope you can play along with us this month! And if you want to purchase any store items, make sure you use code KAT20 to save 20% off your store order. Some of the links on this site are affiliate links, which means I earn a small commission when you follow the link and make a purchase. The opinions expressed on this site are still my own, and there is no cost to you to use this link or coupon code. 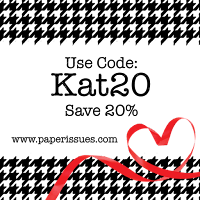 Thank you for helping to support this blog! USE MY CODE TO SAVE 20% IN THE STORE!